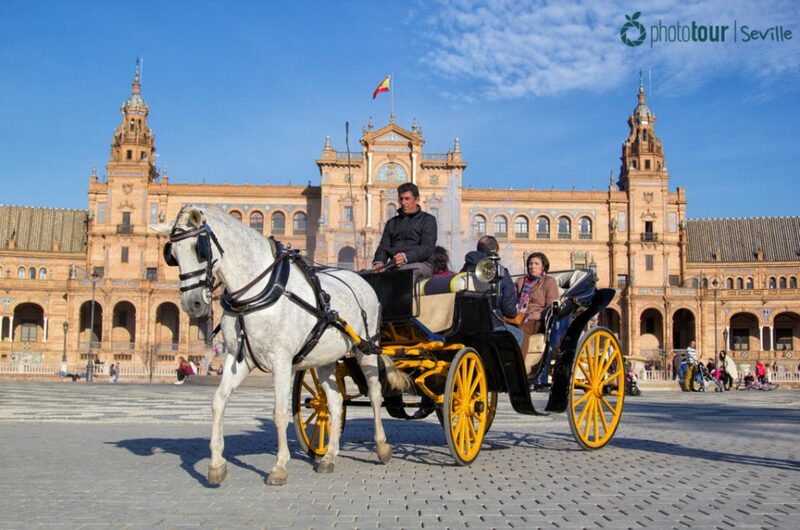 If you enjoy watching romantic movies filmed in dream places you will love this spot of Seville!. 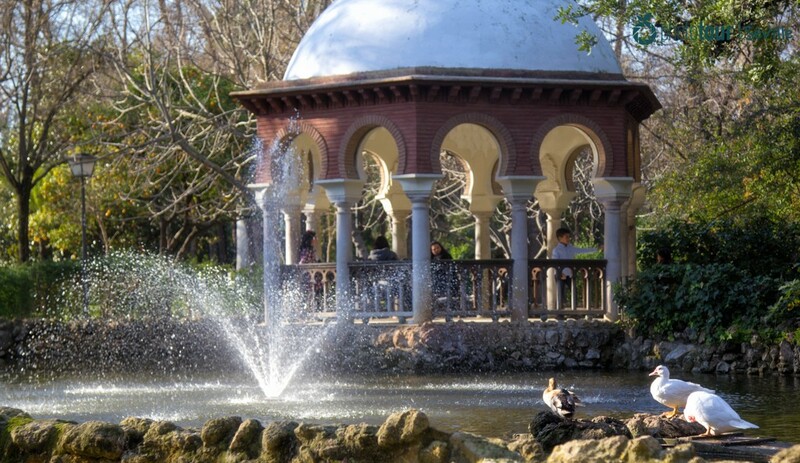 The Isleta de los pajaros (bird´s island) is a hidden place located in the heart of Maria Luisa Park. In this little island you could find a special ecosystem full of animals and centenarian trees surrounded by a lake. Inside this island there is a tiny palace / lookout compound by pink arches that will remind you to a princess house from the stories. In order to access to it there are two charming bridges made by stones that beautify the environment and make this spot of Seville the favorite one for couples in love. Try to visit it with your couple and declare your love with a marriage proposal at the palace. You will immortalize your love forever! 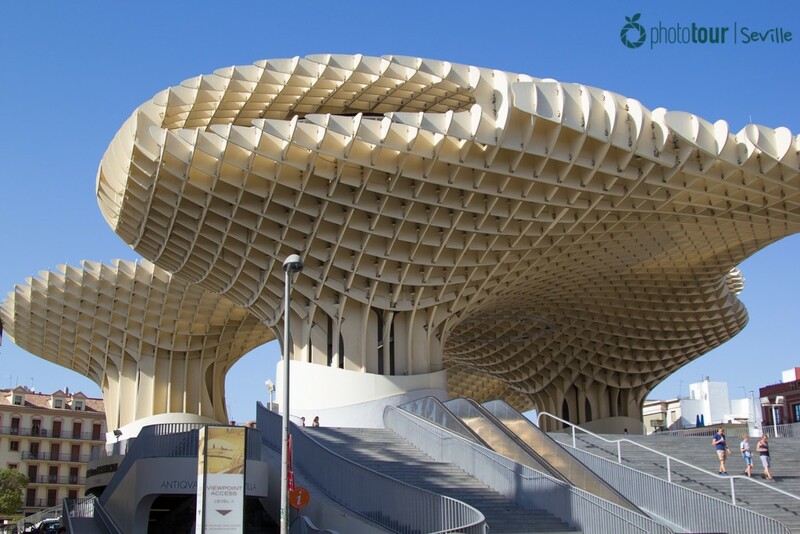 Metropol Parasol is, by far, the most modern building that you will find in Seville. This set of concrete and wood structures was built in 2011 accompanied by a strong controversy. In one hand it costed 86 millions of euros, in the other hand it was built in the heart of downtown, where all the buildings are old and doesn´t seem to fit together. Right or not, the building brought an interesting contrast that made many locals and visitors to go and check it out. One of the best things about this building is its rooftop, provided with curved corridors that invite you to walk through them. 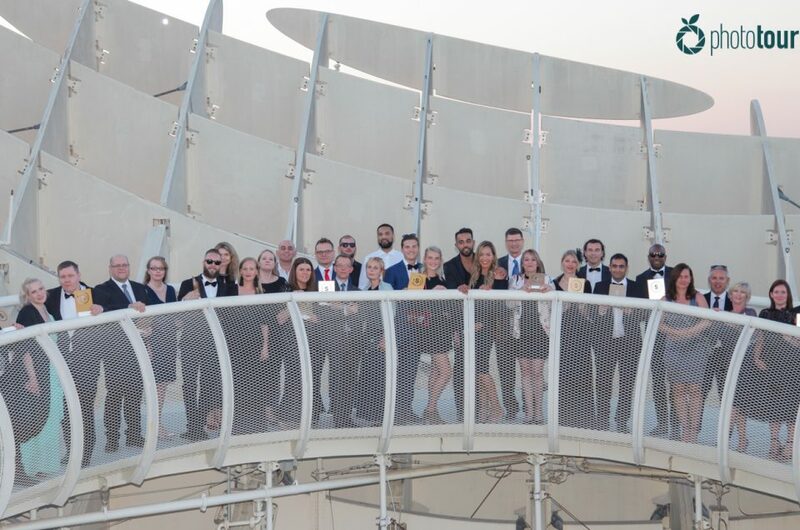 Besides, at the top of Metropol Parasol you could enjoy of stunning views of Seville that will bring you the opportunity to photograph the city from a privileged spot. If what you are looking for are narrow streets and charming plazas, Barrio Santa Cruz is definitely your place to go!. 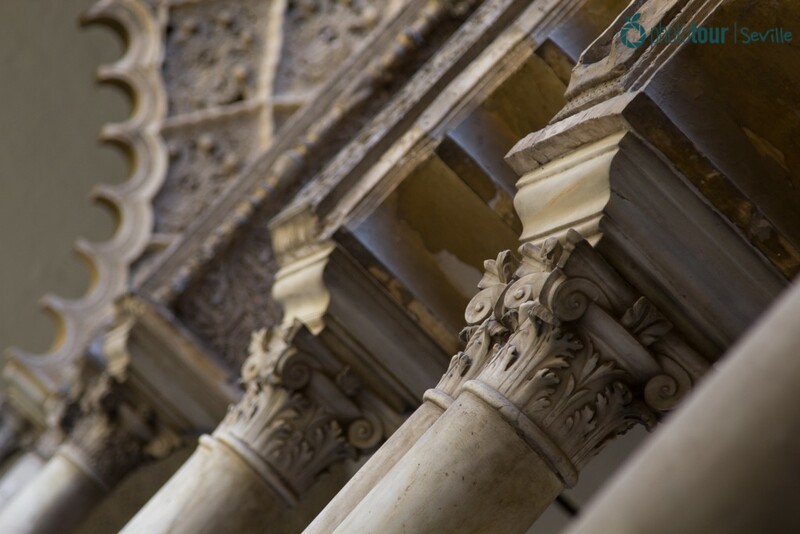 The jewish neighborhood of Seville can show off of being the place with more history of the city. In it you could find a great legacy of the jewish culture, established in the walls, gardens and squares. But among these places there is one street that stands out, “la calle de la juderia” (the jewish street). In this photogenic spot you will find a charming place surrounded by white walls decorated with andalusian flowers that will be a perfect background for your photo album. Besides, by visiting this street you will be witness of the stage where the American movie “day and night” was filmed!. The muslim palace of Seville is, without a doubt, a must seen monument. This set of palaces is a world heritage place of the city, and has been choosed for some American movies and tv shows as Game of Thrones to shoot in it. Inside of this historic building, you will find one of the jewels of the Palace, el Patio de las Doncellas (maiden´s garden). This breathtaking garden is made up of numerous pillars and arches full of little details that make this spot one of the best secrets and photogenic spots of Seville. Take advantage and visit this place, you will feel part of the history! 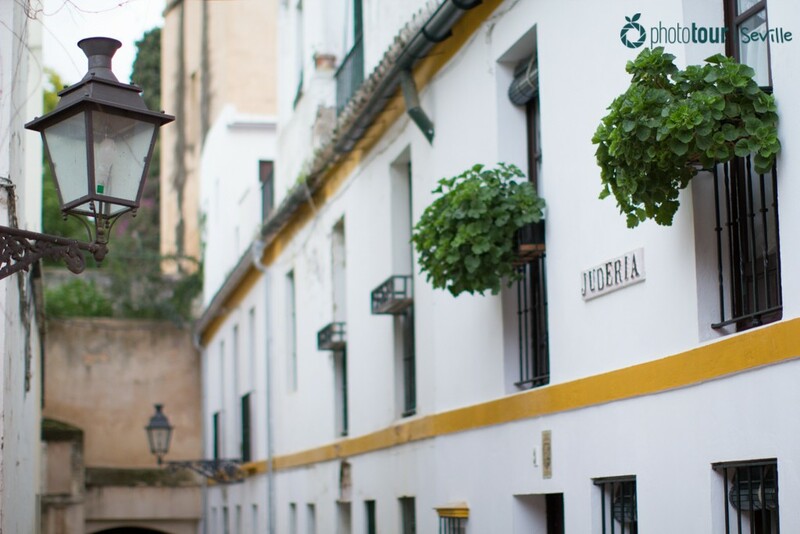 Did you already choose your favorite spots to see during your visit to Seville? We hope to help you out of what to see in Seville!. Remember that you can always ask our team of photographers to take you to the most photogenic spots of Seville that only locals know. Whether you are a photographer or just want to immortalize your experience in the city, we have the best activities for you!